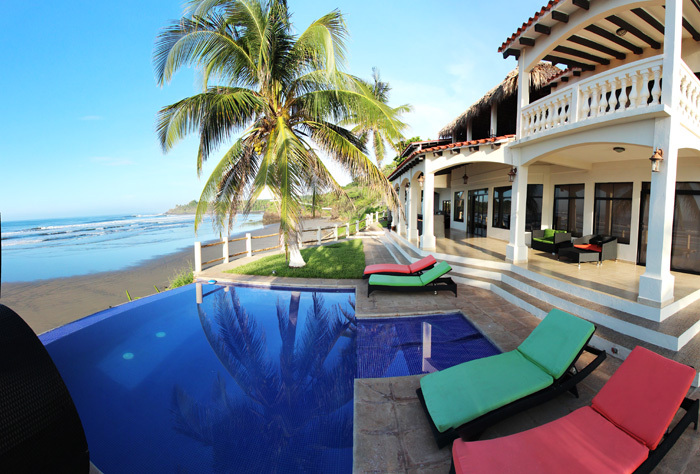 New exclusive hotel in the popular beach village of El Tunco. This unique hotel offers first class service to its visitors. 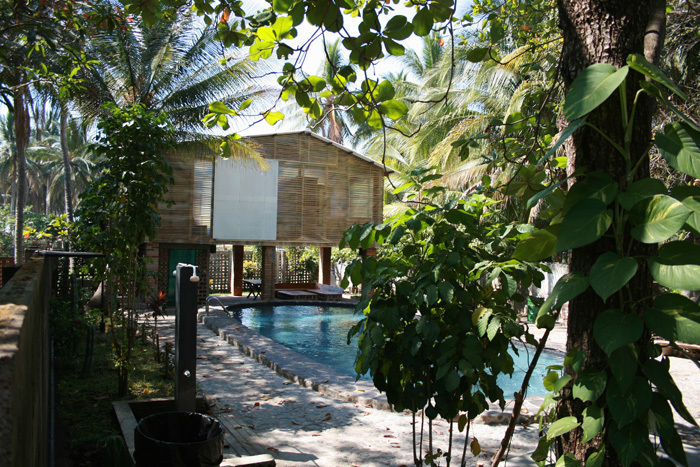 Fully equipped rooms and villas, even for large groups. This wonderfully located hotel has three fully equipped rooms with private bathrooms, air conditioning, cable TV rooms. 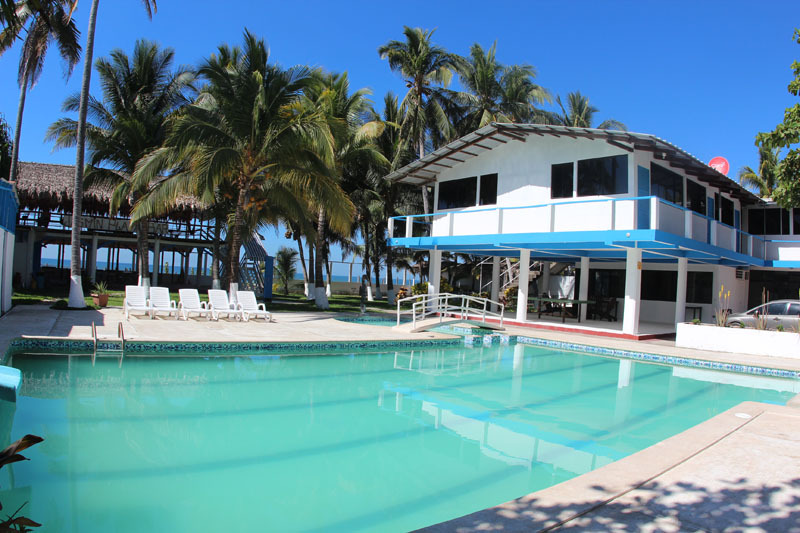 Panoramic view of beach flowers, swimming pool, internet, restaurant service and transport. A total of five small and comfortable apartments with refrigerator, microwave, cable TV, private bathroom and air conditioning. 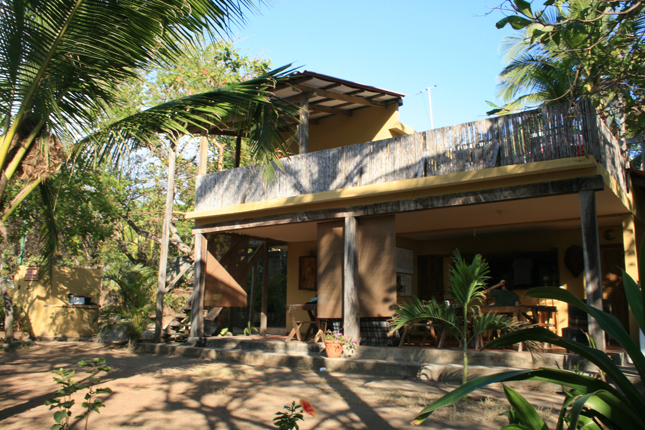 Just steps from the beach, a small cafe and wireless internet access are available. With large gardens and swimming pool, it is a hotel for young travelers and backpackers looking for a fun place that offers however comfort and space. The house has wireless Internet access and a kitchen for guests in a casual and youthful environment. 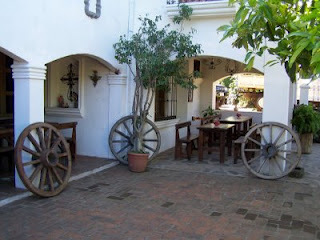 With the characteristic design of the colonial villages, this hotel is the best option in the fantastic city of Ataco. Double and group rooms, restaurant service on weekends, all rooms with private bathroom and common areas with cable TV. This hotel / restaurant is located directly on the lake. 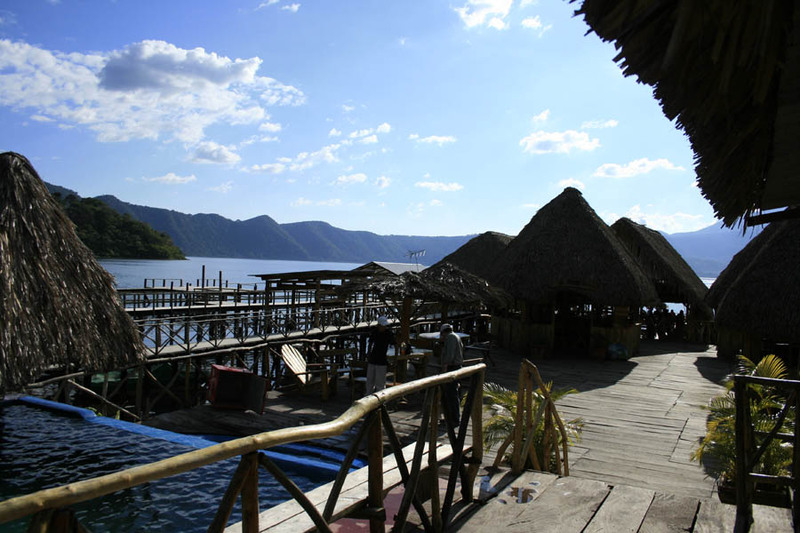 Rooms with air conditioning, private bathroom and cable TV, the restaurant on wooden stilts offers delicious food and live music on the weekends. 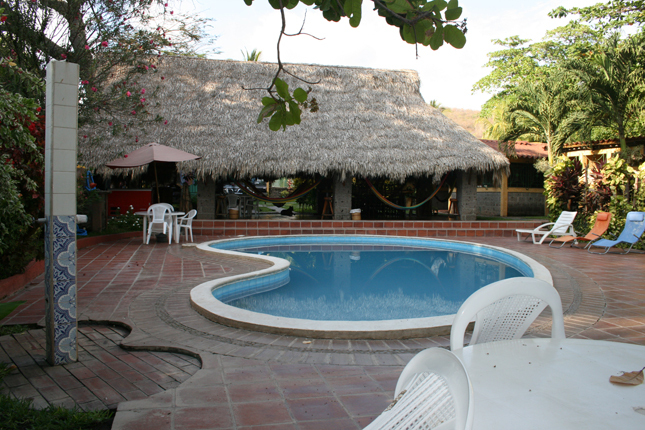 This accommodation is one of the first hotels in the region of La Libertad and has two swimming pools, a restaurant and common areas with cable TV and book exchange. 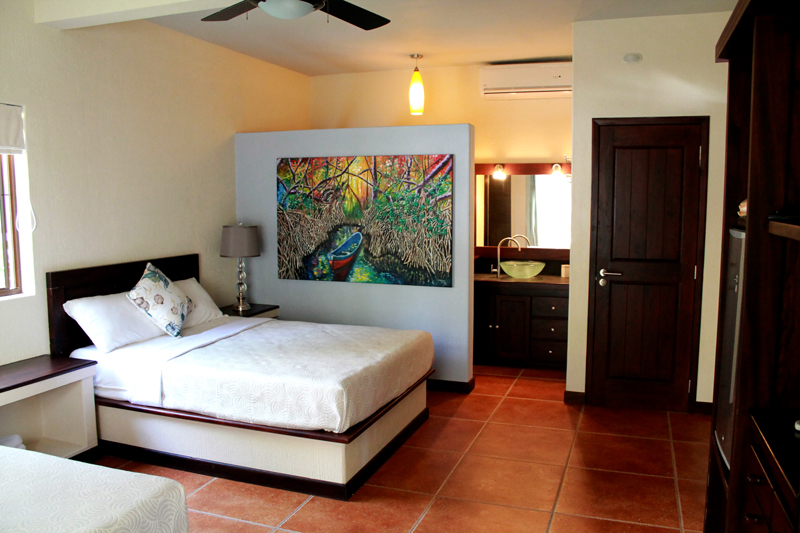 Single, double, and multi-bedded rooms with private bathroom and air conditioning. Hotel with six rooms with sea view, air conditioning and / or fan, private bathroom and swimming pool, wireless internet, cafe and common room with cable TV, surf courses and surfboard rental. Spacious hotel with youthful atmosphere, rooms with private bathroom, air conditioning or fan only a few minutes from Puerto de La Libertad. 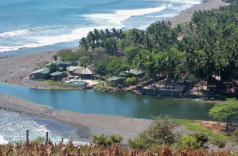 The beach Amatal is characterized by its gray sand beach, peace and privacy. 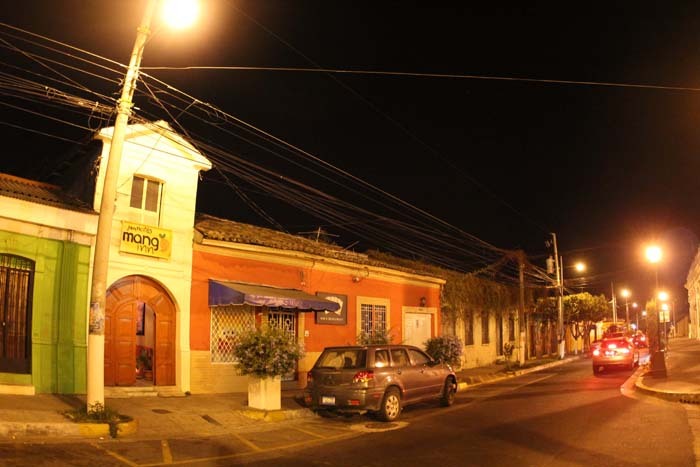 Located in the popular area of bars and restaurants, this small hostel offers private rooms and dormitories for visitors wishing to enjoy the nightlife and bohemia of the Paseo El Carmen. The rooms have private and shared bathrooms, common areas with coffee and water. 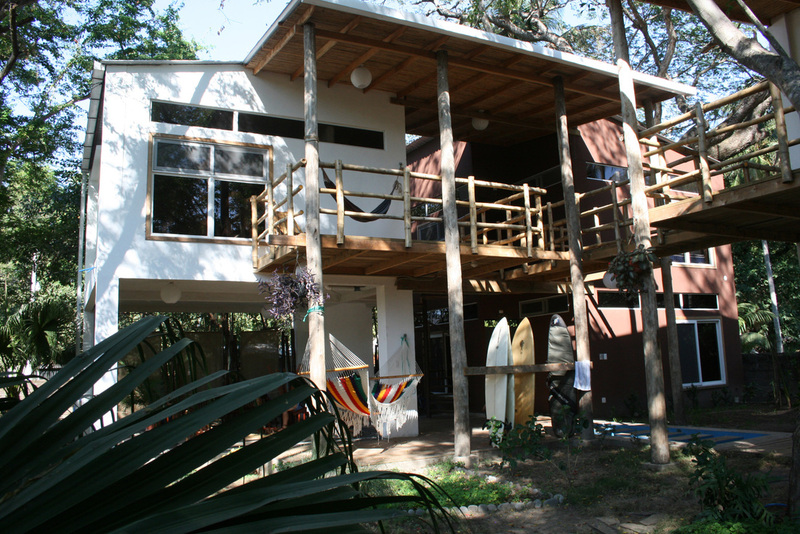 Great hotel for surfers and tourists looking for comfort and privacy. It offers six fully equipped rooms with king-size and double beds, cable TV and private bathroom, a terrace with a panoramic view, a lounge bar and a restaurant. 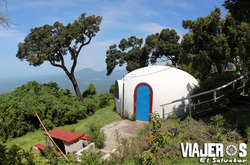 Mountain hotel with simple cabins "igloo" for couples or groups of five to ten people, cool weather, family atmosphere, parking and every igloo with private grill.